Diabetes is a metabolic syndrome in which insulin in our body is not able to utilise glucose to provide energy to the body. The signs of diabetes in men tend to be more recognisable, making it easier for men to get diagnosed earlier. Men tend to develop type 2 diabetes at a younger age and at a lower weight, which means they receive more aggressive treatment sooner for both diabetes and potential heart health risks. Heart problems: It is the common cause of death among women with diabetes. When a woman is diabetic, the risk for heart disease is six times higher compared to women who do not have diabetes. Studies show that the risk of heart disease to women with diabetes is 50 percent higher than for men with diabetes. Hormonal problems: Women’s hormones can also affect the way they manage their diabetes. 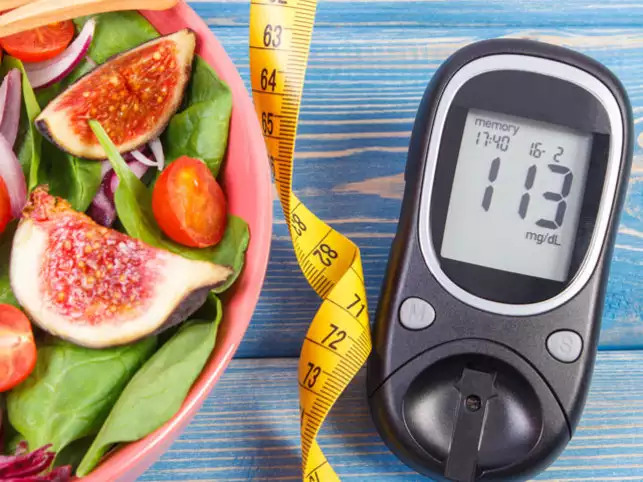 Menopause can cause changes in blood sugar levels, and some women find it difficult to keep their blood glucose at a normal level around their periods. Mental health: Women with diabetes are more likely to suffer from depression compared to men. Women in general tend to experience depression twice as often as men, and when coupled with diabetes, it can take more of a toll on women overall. Being aware of how type 2 diabetes can affect health and quality of life is key for managing diabetes in women and preventing any complications. Getting the effective healthcare is essential especially when studies show that women are treated less aggressively than men for cardiovascular risk factors that can stem from diabetes. Lifestyle changes like getting more exercise and eating healthy foods can help maintain better health, and reduce the risk for diabetes. Women at risk for developing diabetes should get screened often and maintain a healthy lifestyle, exercise regularly, meditate, get examined by gynaecologist and physician regularly. Diabetic women should communicate often with their doctors to ensure they are on the right medications to keep their blood pressure and blood fat levels on target.